Spectacular Rocky Mountain view point to capture the moment, so we did. 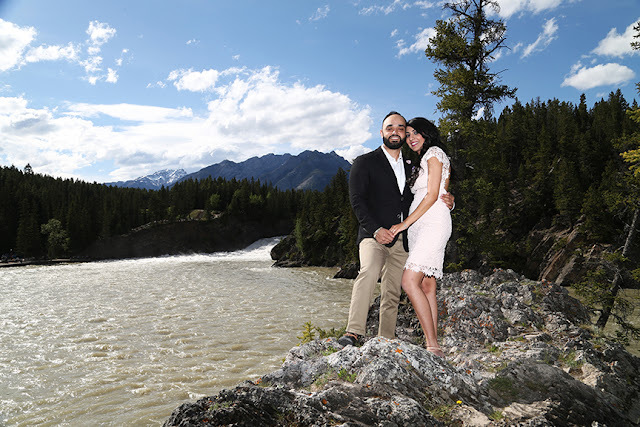 Congratulations to J & J on your Engagement! 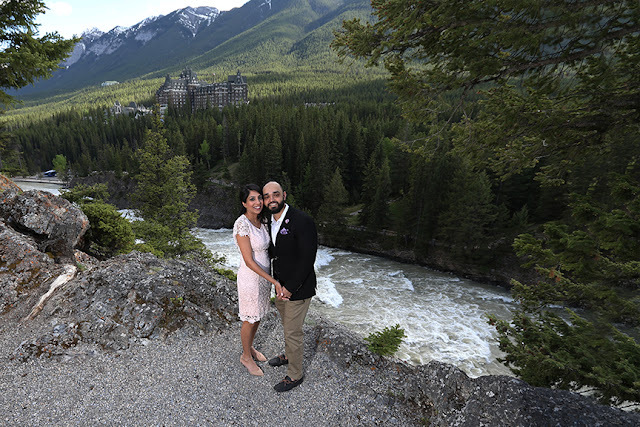 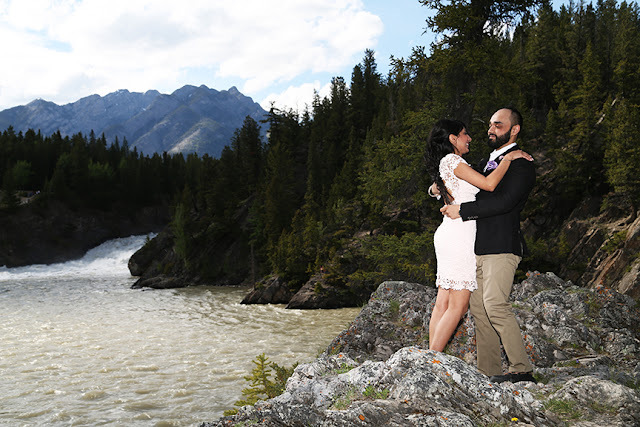 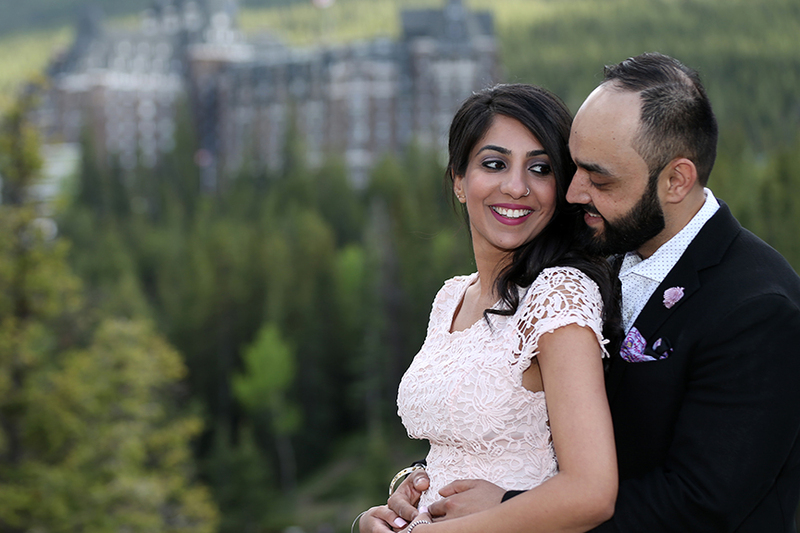 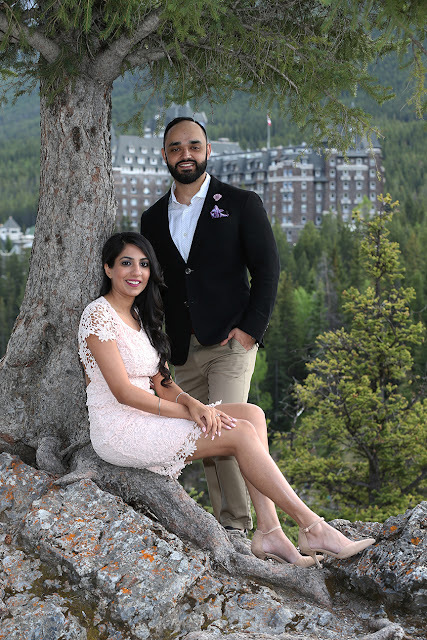 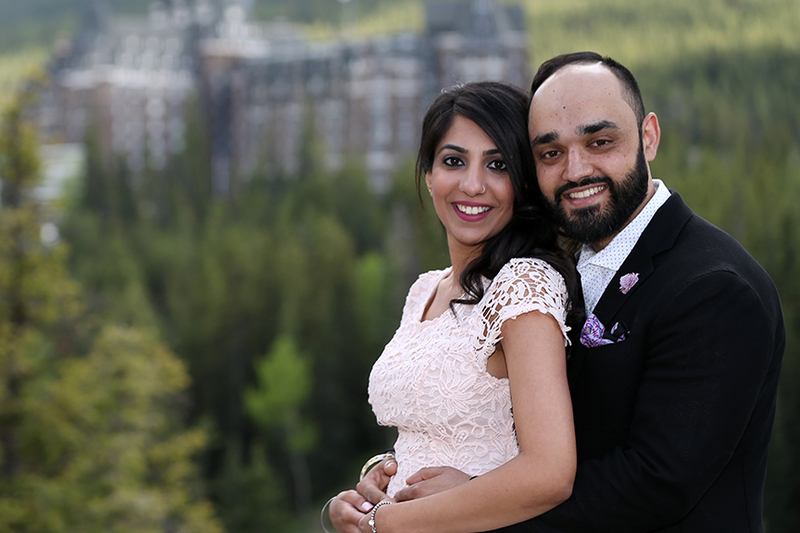 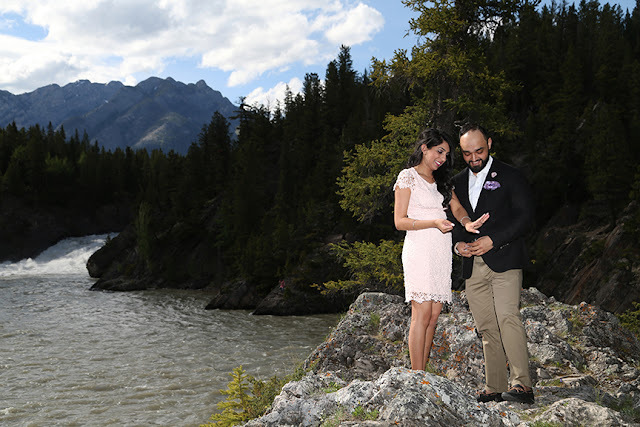 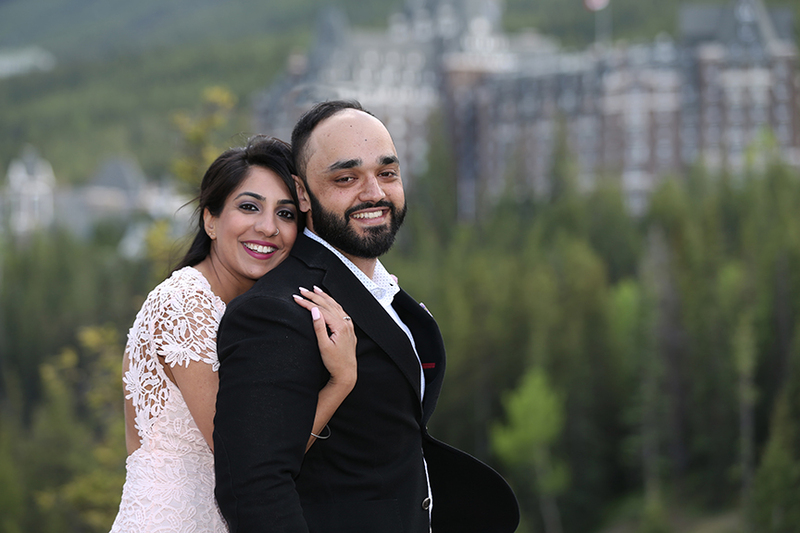 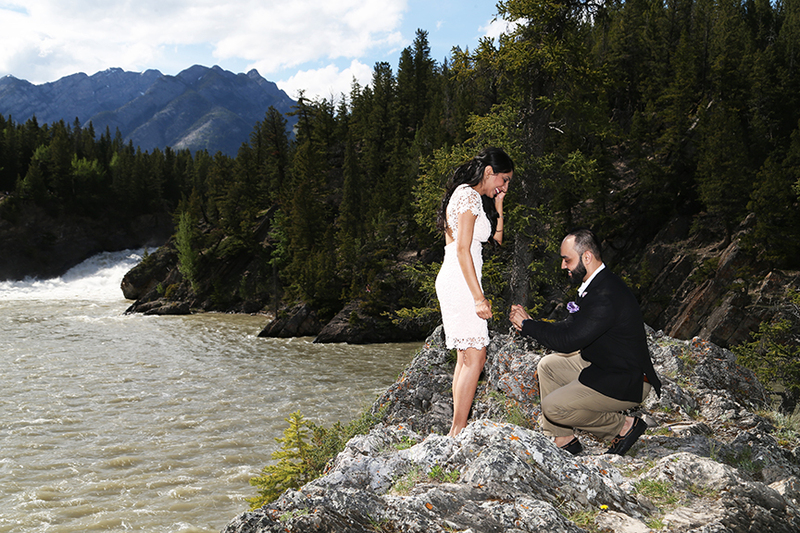 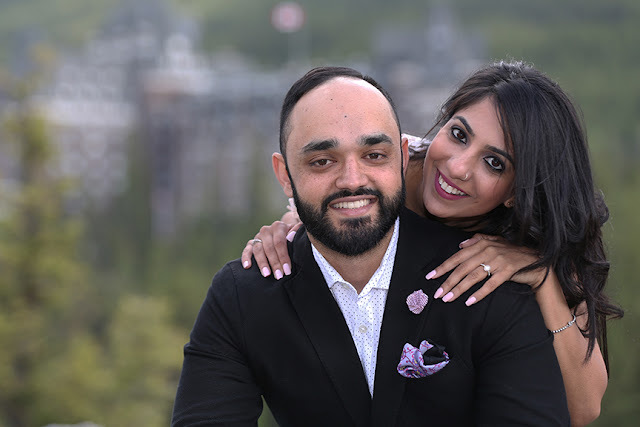 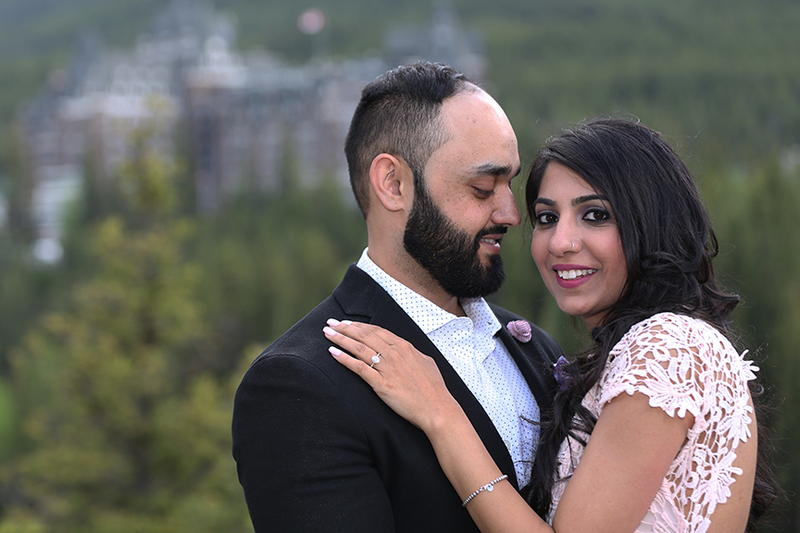 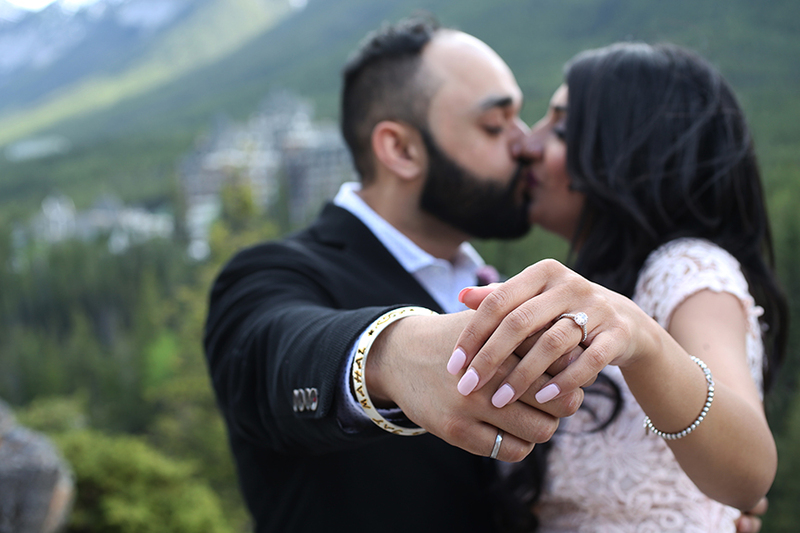 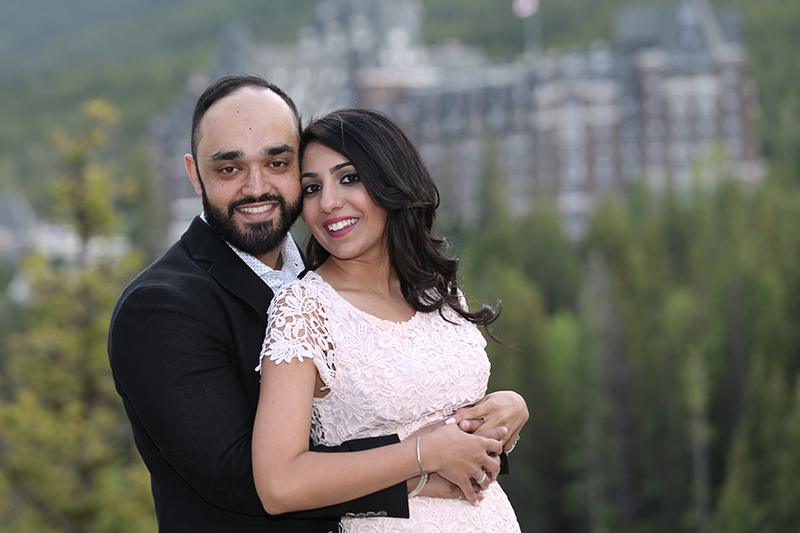 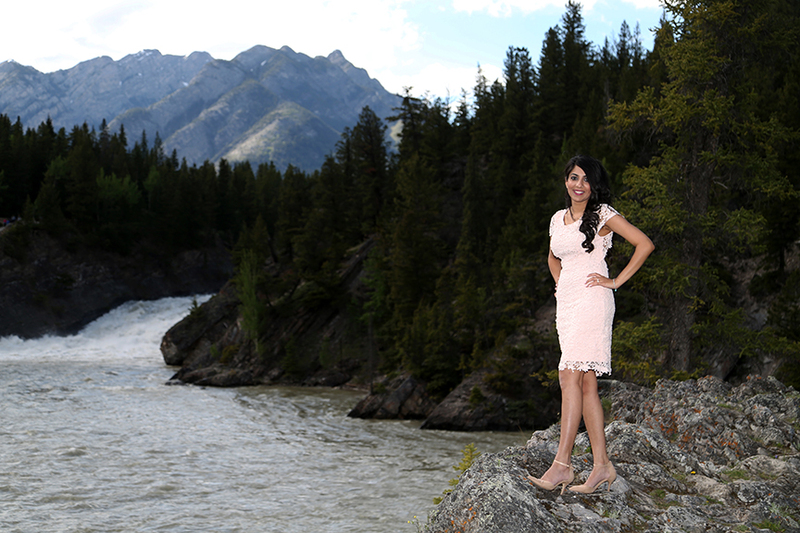 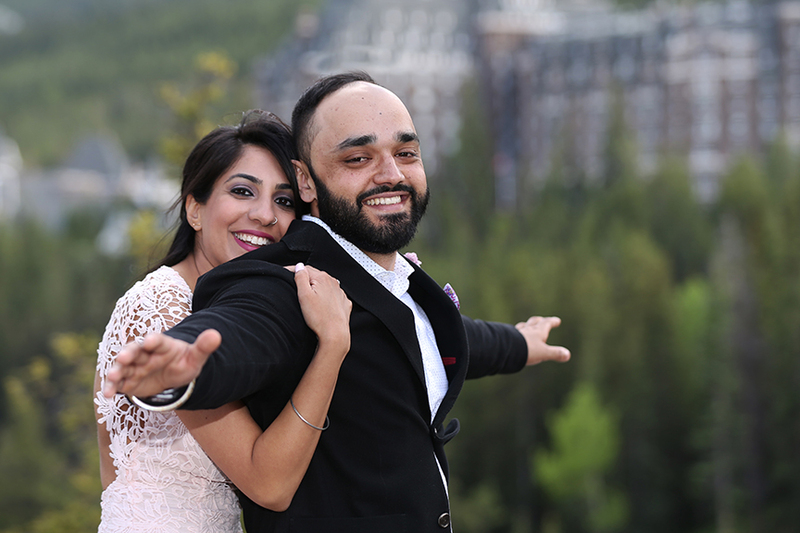 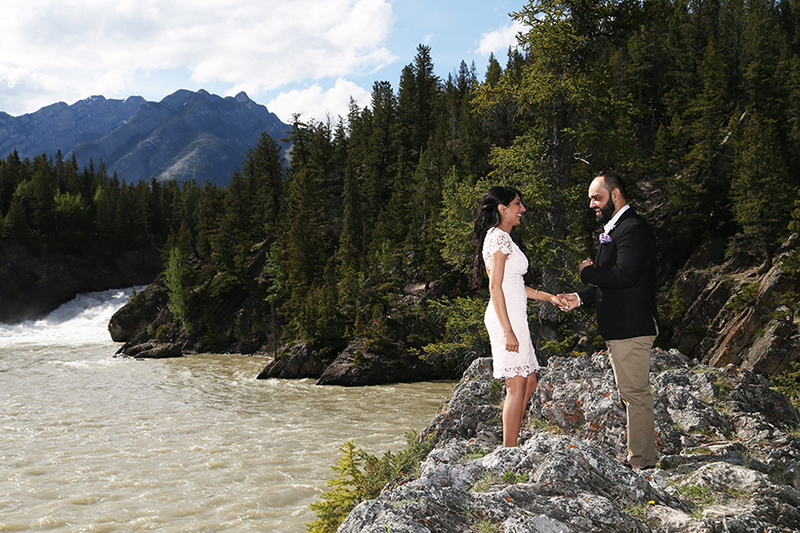 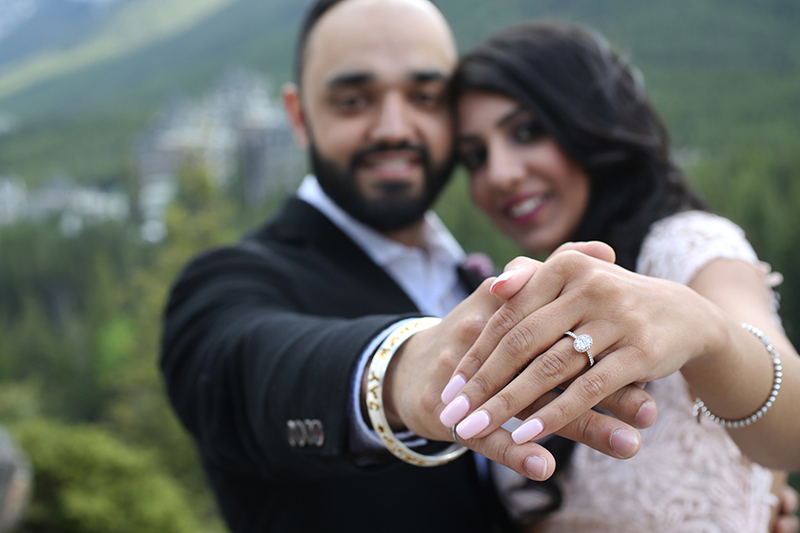 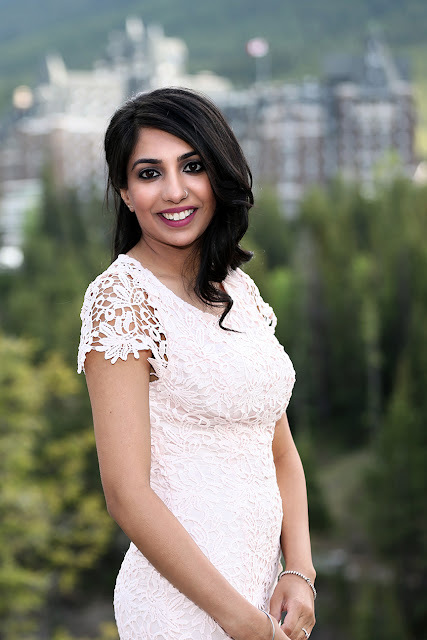 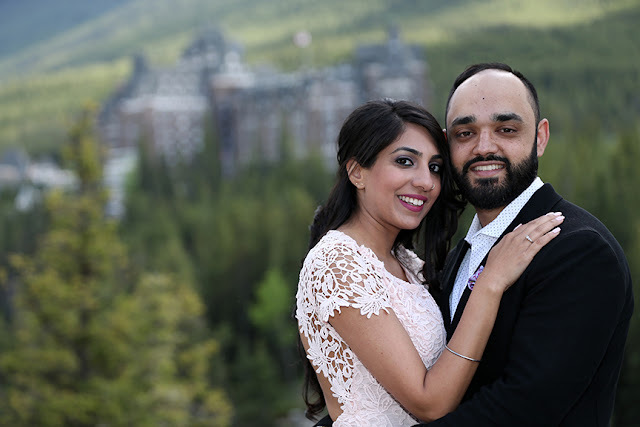 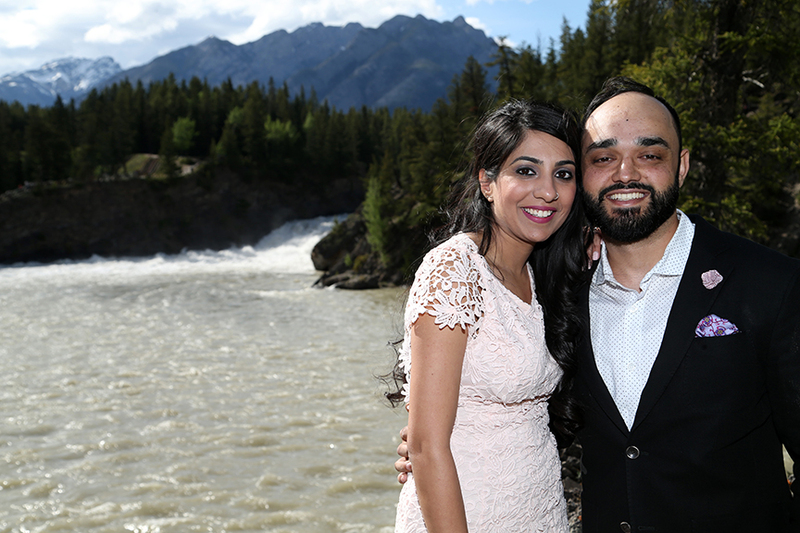 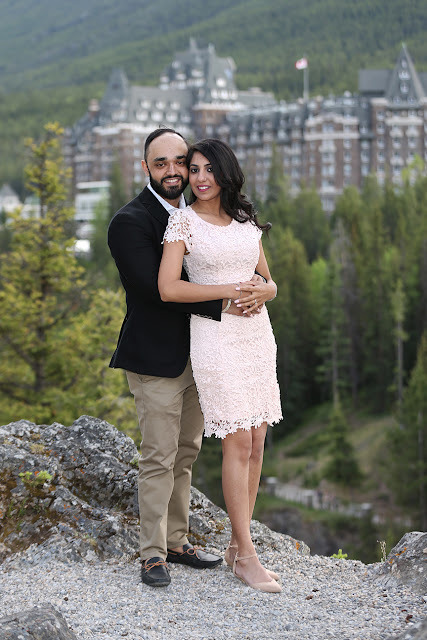 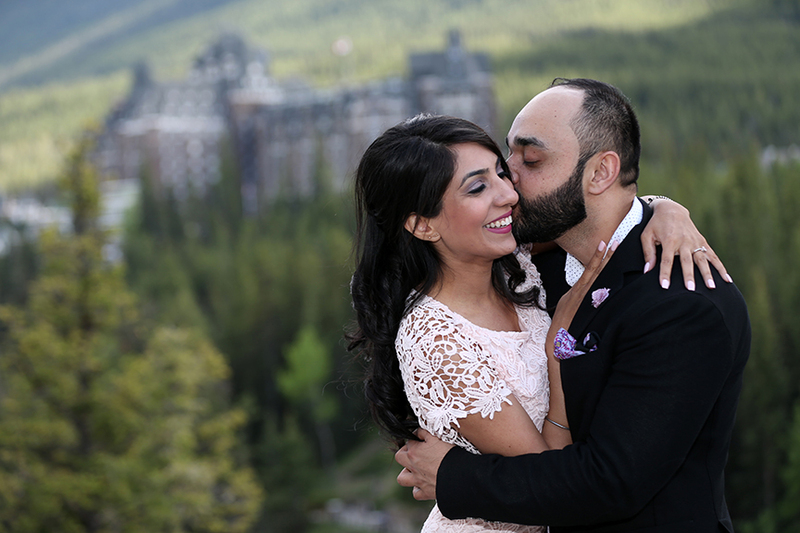 If you are planning to propose in Banff or Lake Louise, we would love to capture the moment and take some beautiful portraits for you, be sure to contact us.